I was unsure how I was going to keep the rainbow going to extend it but I swapped out the lavender I was originally going to use for a deeper purple in my stash and then went with lavender and white for the final colors. I couldn’t be happier. 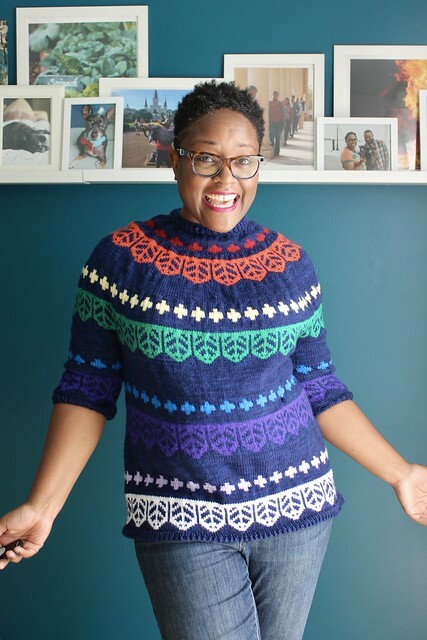 I also knit this sweater in a medium this time around, which is closer to my natural bust size so I wouldn’t have a sweater with a ton of ease. And for the dog versions I broke the rainbows in half. You saw the details on Jellybean’s Tecumseh last week. For Cher’s I decided to go with red for the main color of her sweater, I was going to do the pale yellow but wanted a bolder pop for her sweater. She wasn’t super interested in taking photos even after giving her treats so that’s why you see her resting her head on my arms. My sweet girl is 14 years old and likes things her way and I don’t like to fuss with her too much. 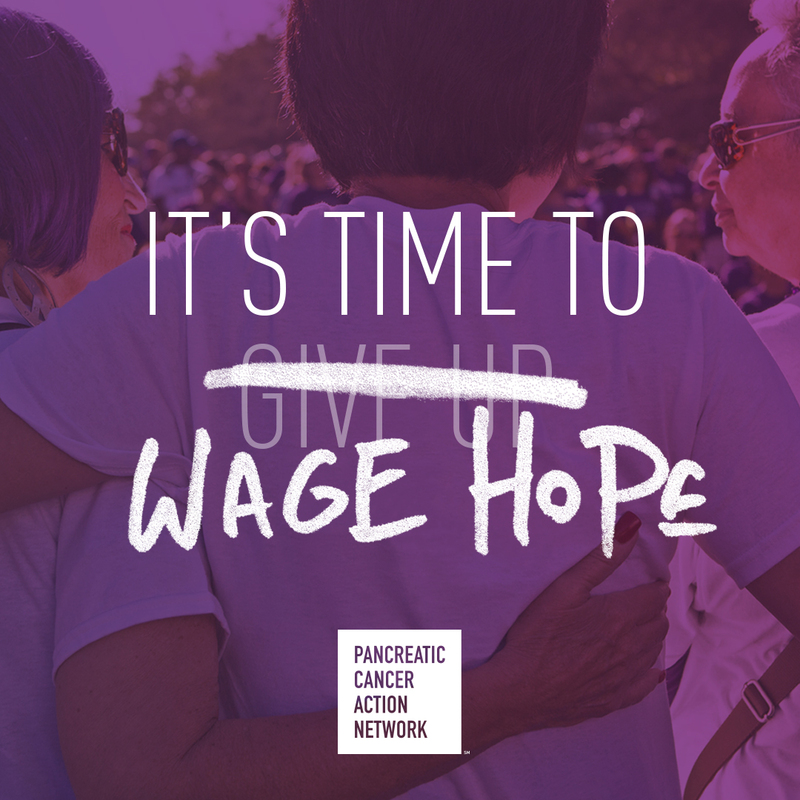 With age, she’s earned that right. But to my surprise I turned around and she was sitting nicely with Jellybean posing in her sweater so I got to snap a few pics. I love these little dogs so much. And Jellybean, well she’s always down for photos and snuggles. I sent my husband these pics and he said this should just be our Christmas card without him! LOL But I’m working on something for him for winter that will probably be what he wears for our holiday pics. 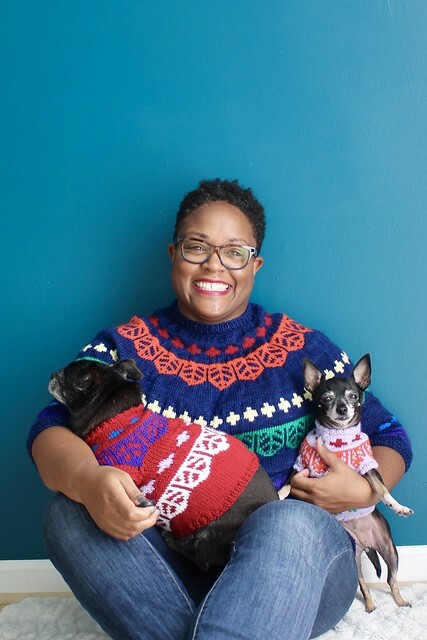 I couldn’t be more tickled by these sweaters and I love seeing what color combos everyone else is coming up with in our Raverly group too! Come and join in on the Tecumseh fun! Love, love, love all three! Oh my goodness! Could ya’ll be any more adorable!? cuteness overload.. and that goes for all three sweaters.. such talent!!!! I have to say I haven’t really been drawn to the Tecumseh pattern…but when I see your version my mind is changed! It is absolutely stunning. Love this sweater – in all the sizes and versions. The style of yours looks very slimming….I can hardly wait to see what you’re knitting for your husband. I LOVE it! And I love the colors for all 149 members of the knit-a-long!! What a great selection of colors & shades!! Way to go, DWJ! When I open your emails, I instantly smile. 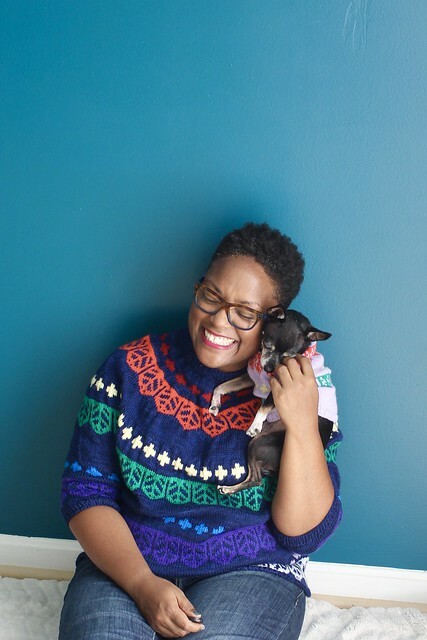 The rainbow of sweaters and your happy face and your adorable dogs! Thanks! You are amazing at finishing all your lovely projects. 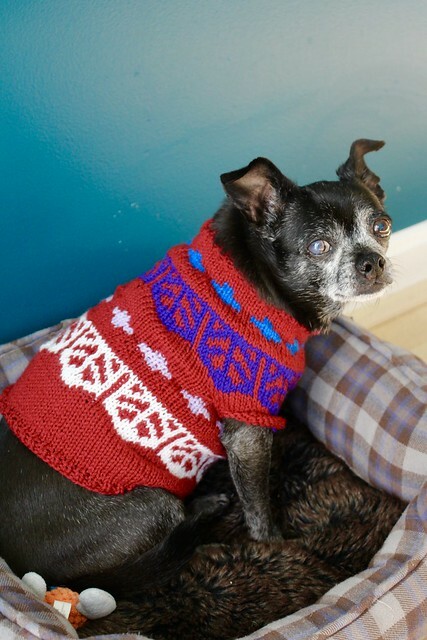 Is there a basic doggie sweater pattern you use? I kind of have a formula of my own that I use to adapt patterns down. I’ve read a lot of pattern construction books in the last few years. This made me SO happy today! Thank you for sharing your joy, skill and puppy pics! Happy knitting. You look fantastic! The 3/4 sleeves & longer length are very flattering. The dogs look great, too, of course. Such sweet pics… And your three FOs are a perfect fit. I’ve learned so much from our KAL! Thanks, Dana, for all your enthusiasm and encouragement. Three fabulous gals in three fabulous sweaters! Your smile is absolutely infectious! I promise I will one day tackle a sweater with color-work and your amazing work is inspiring me. I love how you also include your pups in your endeavors. Super precious all around. 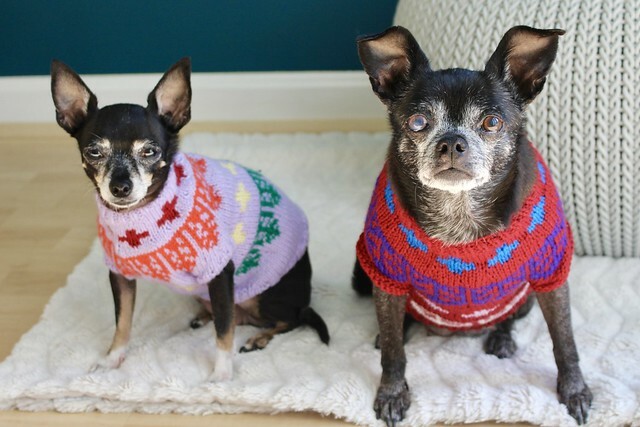 The dogs with their sweaters are so cute. Your’s so pretty and colorful. You have a true talent for knitting. Have a true God gifted talent for knitting and colors. The girls are so cute!! I like your sweater too. I’m so impressed how fast you’re able to complete these projects. You go girl!!! Oh I’ve just found you on Ravelry feature. Your little dogs are adorable. Much love from a jack russell mummy in England.